Naniwa Professional (formally called Chosera) synthetic water stones are widely considered among the best water stones on the market today. 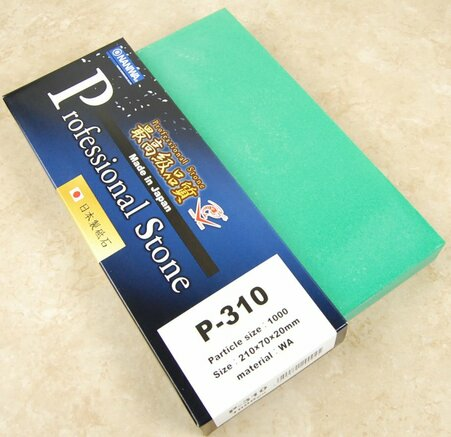 This 1k water stone would make an excellent foundation to a sharpening progression for any cutlery application. Like all Professional series stones, the 1k is renowned for removing steel quickly, dishing slowly, polishing above its grit level, and doing all this with splash and go convenience and great feel. Due to the composition of the binder used in these stones, extended soaking is not recommended as there is a risk of cracking. The stone measures 210mm x 70mm x 20mm. Don't have much of a basis to compare against other stones as my kit previously consisted of a bester 700 and an ohishi combo 3k/8k stone. This is my first purchase of a splash and go stone and it's really nice to just get going while the combo stone soaks. Feels much harder than the bester but cuts almost as fast. 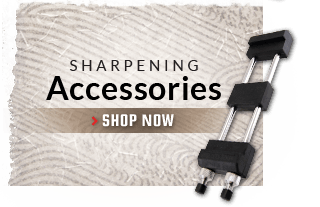 As a knife sharpening fanatic I have owned just about every knife sharpening system out there. As I am simplifying my knife sharpening I have settled on the Naniwa Professional 1K as one of my two must have stones. The other is the Shapton Glass 500. With these two stones I can sharpen any knife to extreme sharpness. 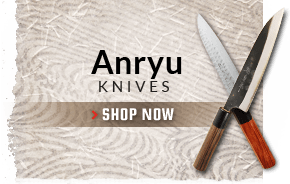 As a relative newbie, I have to say that I agree with many of the other reviews, This stone is a great starting place for knives with a reasonable edge, and polishes well enough to be an ending place for most of my chef's knives. I learned that this is more "forgiving" than the Shapton Glass. I love it with the Atoma Plate. Smooth. Wondeful feel, moved from a very old King 800. I really enjoy sharpening with this stone. Very smooth, very good results, not too soft, looking forward to getting better with it. Excellent Stone does what it is supposed to do with Ease! Two thumbs Up! These stones are of excellent quality, but extremely overpriced. 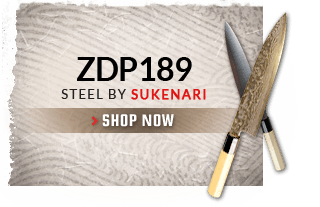 If you want to pay the price go for it, however, save some money and buy some Suehiro stones. I've had at least half a dozen bevel setters for my razors that I have accumulated over the years and this is by far the best. When I first tried it, I thought it was a 5K stone... that smooth. I had to look at the edge under a microscope to make sure it was really a 1K. The feedback is wonderful and the results are the best I've had with any of my stones. Coming from diamond stones I love this Naniwa 1K Pro-Stone so much more than another brand's 5K stone I purchased at the same time. It has true splash and go convenience, its almost as hard (no rookie issues with gouging) and cuts nearly as fast as a diamond stone. 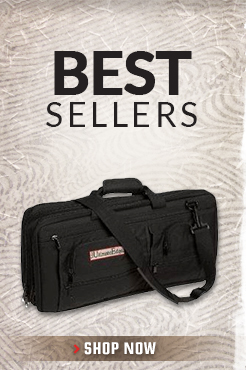 The Naniwa Pro 1K feels great and provides fantastic feedback. Best of all (unlike the brand-X 5000 grit I purchased) its dries very quickly making storage and care of the stone a snap as well. 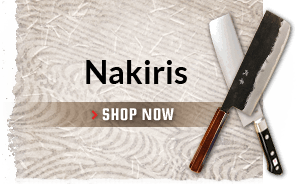 The price is great compared to the higher grits in the Naniwa Pro line-up making this a no-brainer if you're in the market for a 1k waterstone. For me its a bit more aggressive than I need for my well-maitained kitchen knives. I would probably use it a lot more if were a higher grit like 2 or 3k. 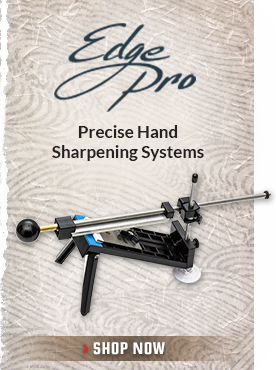 I definitely wouldn't purchase anything coarser than this for normal sharpening and maintenance. 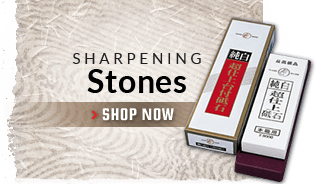 Great stone, it is super hard and cuts fast. It doesn't get any better than this stone at the 1k level. 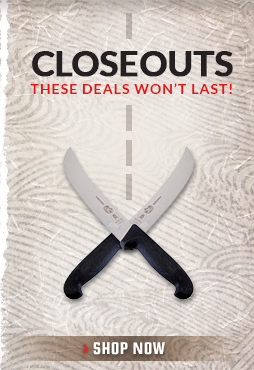 It is hard and cuts fast and leaves a smooth bevel. 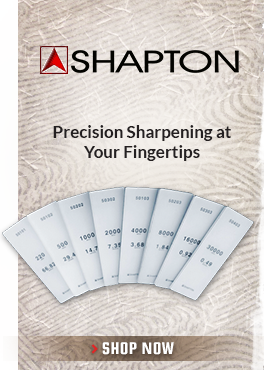 If you are even halfway serious about sharpening, you need to pick up a Chosera 1k. 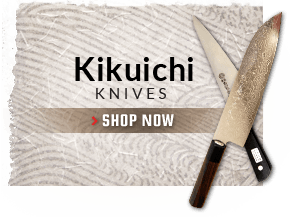 Chefknivestogo has the best prices and top notch service. I highly recommend. I have quite a few different bevel setters that I use for my straight razors. The Chosera is without doubt the best by far. It works equally well for knives. CKTG sells it WITHOUT the base which is far better (do not buy it with the base). You can use both sides that way and it is easier to lap under running water. The feedback is unmatched. I suggest also getting the Chosera 400 for those who want to start with a lower grit. As always, super service and speedy shipping from CKTG. This stone is great. It cuts very quickly. Great feedback. I can see why this is one of the best bevel setters out there. Very cool using it. I am very pleased with the performance of this stone. I received this stone by accident; but it turned out to be a great blessing. Having used Ark stones, Norton water stones, and Sigma Power stones, I was really surprised at how well this Chosera 1000 works. First, it's pretty fast and cuts wonderfully! The stone is super dish resistant! It slowly works up a slurry and polishes blade backs (woodworking chisels and plane blades)to better than all but the Sigma. What I love about the stone is how it continues to work even when loading up. I've experienced no glazing with the stone. The green slurry is annoying, but it washes right off without a problem. Likewise, this stone is quick and easy to flatten. And, like the Sigma Power, the Chosera 1000 has a superior feel to the other stones I've used. Though the higher price was an initial hinderance to me, I'll have to say that I expect it to outlast all other stones (well, not the Ark stones) I've tried. This stone gets flat, stays flat, and demonstrates excellent longevity. I'm glad I tried it!!! Excellent quality stone. Very pleased with the performance. 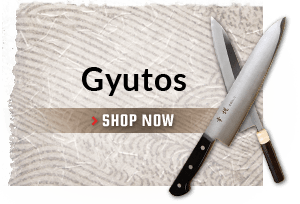 This is a great stone; cuts beautifully and is a great size, wide and long so large gyutos are no problem.Does tend to build a thick slurry if not kept watered during sharpening but this doesn't detract from its performance.